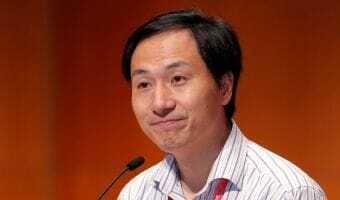 In November last year, Prof He Jiankui from the Southern University of Science and Technology in Shenzhen (China) announced that he created the world’s first genetically edited babies. 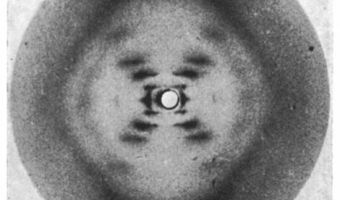 Just over sixty years ago James Watson, Francis Crick and Rosalind Franklin unravelled the mysteries of our genetic code through the discovery of DNA. 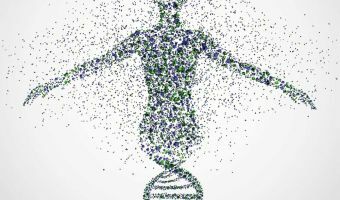 Understanding your DNA means better healthcare, minimising risk and knowing what the future holds. 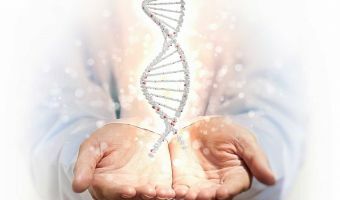 Genetic profiling approach will enable medical professionals to quickly find the best combination of ARVs for the patient and avoid costly trial and error. 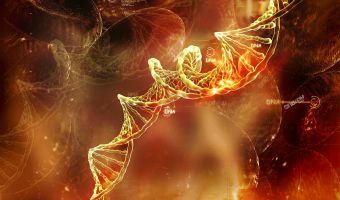 It will reduce the risk of unnecessary adverse drug reactions as result of incompatibility with the patient’s genetic profile. 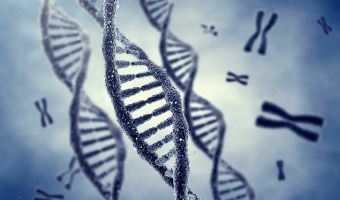 Essentially, genetic testing and screening is used as a tool to detect the gene variants associated with a specific disease or health condition. Atherosclerotic coronary artery disease is responsible for millions of deaths worldwide on a yearly basis. Statin therapy reduces the risk of a first myocardial infarction.